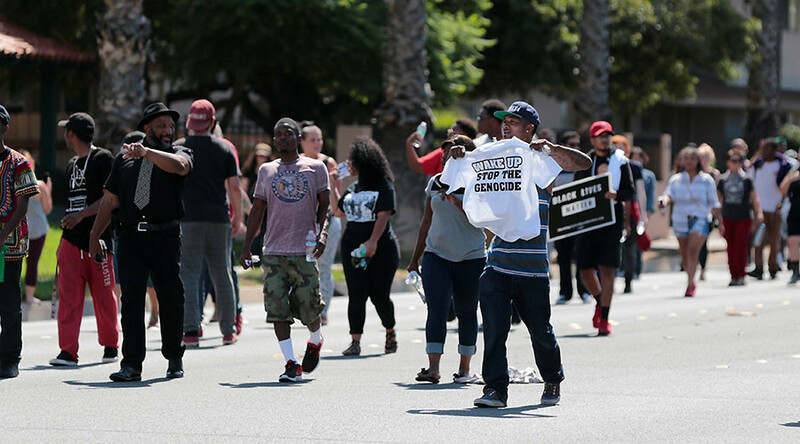 The San Diego County police officer who fatally shot a distressed black man who was "acting erratically" and holding a vape pen that police mistook for weapon will not be charged with a crime, the county district attorney has announced. Law enforcement officers are required to make "split-second decisions," San Diego County District Attorney Bonnie Dumanis said Tuesday in announcing that Richard Gonsalves, a police officer in El Cajon, California, acted justifiably when he shot and killed Alfred Olango on September 27, 2016. Gonsalves will not face criminal charges, Dumanis said. "The law recognizes police officers are often forced to make split-second decisions in circumstances that are tense, uncertain and rapidly evolving," Dumanis said at a press conference, according to the San Diego Union-Tribune. "As prosecutors we have an ethical duty to follow the law and only charge individuals when we have proof beyond a reasonable doubt. The only reasonable conclusion was the officer’s actions were justified." The fatal shooting of Ugandan refugee Olango, 38, was captured on video by an onlooker and a business surveillance camera. 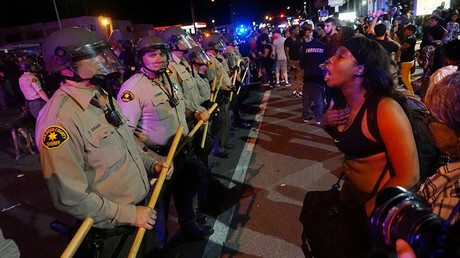 The footage was released to the public days later, triggering protests in the San Diego suburb. A demonstration over the district attorney's announcement is planned for Monday, January 16. The day of the shooting, Olango's sister Lucy had called 911 three times in attempt to ask for help in corralling her brother, who was distraught over the recent death of his best friend, she said. 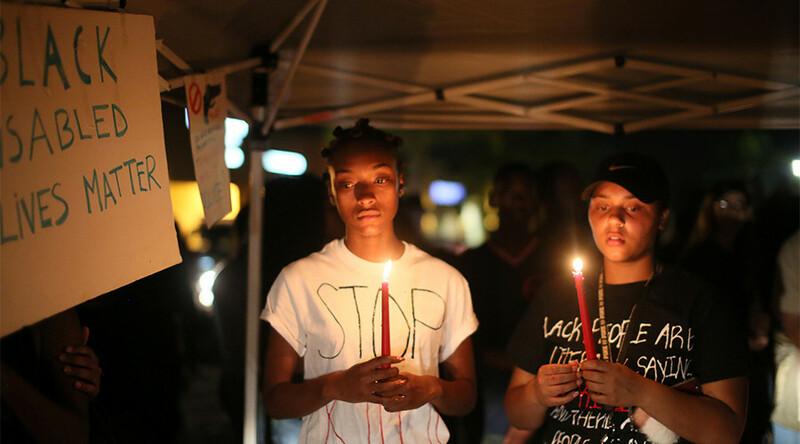 That morning, Olango arrived at his sister's home in a state of panic and paranoia, according to Dumanis' account of the police investigation of events that led to the shooting. He had not slept in two days, he told his sister. Tests would later reveal that he had cocaine and alcohol in his system at the time of his death. His sister called 911, telling the dispatcher that she needed assistance in getting him to a mental health facility. She noted that he did not have a weapon on him. Yet officers never arrived, and the pair separately left her apartment. On her drive to work, she saw him walking through traffic, prompting her to call 911 again. 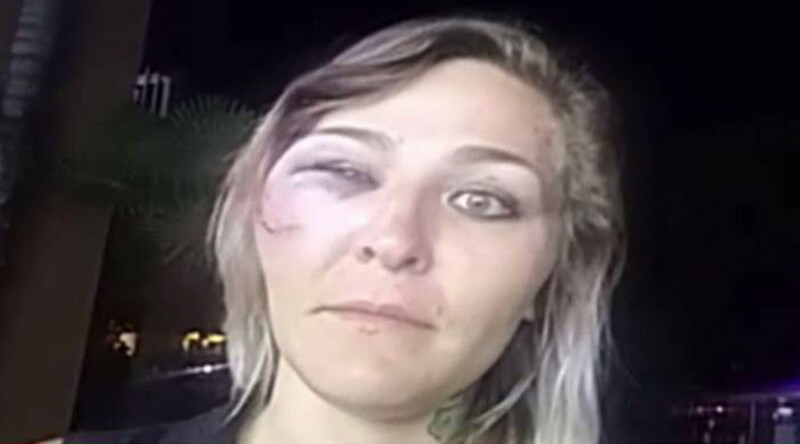 She called a third time 17 minutes later, according to investigators. Minutes later, Gonsalves and Officer Josh McDaniel approached Olango behind a taco shop. They had not been informed by 911 dispatchers that, according to his sister, Olango did not have a weapon, investigators said. They were told that Olango was mentally distressed. Olango was eventually cornered by the two officers, who asked him to remove his hand from his pocket. He repeatedly ignored these requests, which were echoed by his sister, who was standing several feet behind Gonsalves. The officer told investigators that he had noticed a bulge in Olango's pocket alongside his hand. Gonsalves eventually unholstered his gun, holding it along his side, as McDaniel pointed a Taser at Olango. Olango then pulled his hand out of his pocket, pointing a shiny object — later discovered to be a vape pen — at Gonsalves. Olango then made a motion as if he had fired a gun, prompting Gonsalves to fire his weapon four times, fatally wounding Olango. Olango's two-handed shooting stance and his refusal to comply with officer demands were "critical in determining whether the officer’s fear of being shot was reasonable under the circumstances," Dumanis said Tuesday. "It appears Olango’s actions in bringing up his hands in this manner, with the vaping device, was a purposeful, intentional act by Olango to place Gonsalves in fear that he was about to be shot," Dumanis wrote in a letter to the El Cajon chief of police. 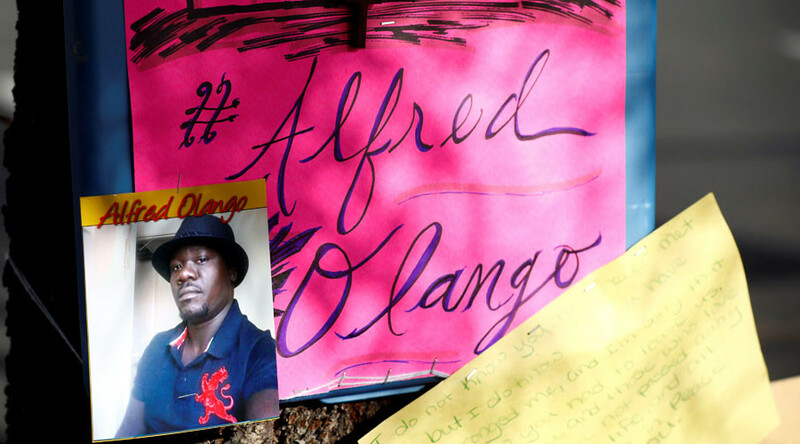 Olango's family has filed wrongful-death complaints against the city, according to the Union-Tribune. A federal civil-rights lawsuit is "imminent," an attorney representing Olango's wife and two daughters said. 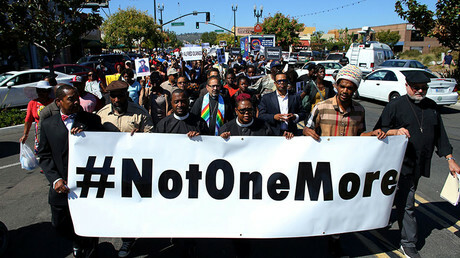 "This is not in any way going to diminish our resolve to seek justice for the family through the civil justice system and the reforms that will work to ensure that this type of homicide does not occur in the future," attorney Brian Dunn told the Union-Tribune. The family has vowed to press for an independent investigation of the shooting. "War has been declared on humanity and the battle line has been drawn," Olango's father, Richard Olango Abuka, said Tuesday. Gonsalves "escalated a situation that should have been de-escalated," said attorney Dan Gilleon, who represents Olango's sister and an El Cajon officer who has sued Gonsalves for sexual harassment. "He provoked and terrified a man he knew was having a mental breakdown," Gilleon said. El Cajon officials either would not comment on the announcement or indicated that they will not contest the district attorney's conclusions, the Union-Tribune reported. 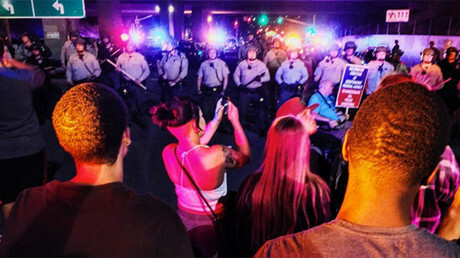 The report "was clear and its stands on its own," said El Cajon Mayor Bill Wells.